According to the accurate and real-time data from StatCounter, over 50% of internet users rely on Chrome and its extensions to make it through the work day. Technology companies with large market share and “open source” attitudes tend to attract a loyal base of support amongst the development community. Aside from Google’s in-house extensions, the majority of these applications are built by third-parties. 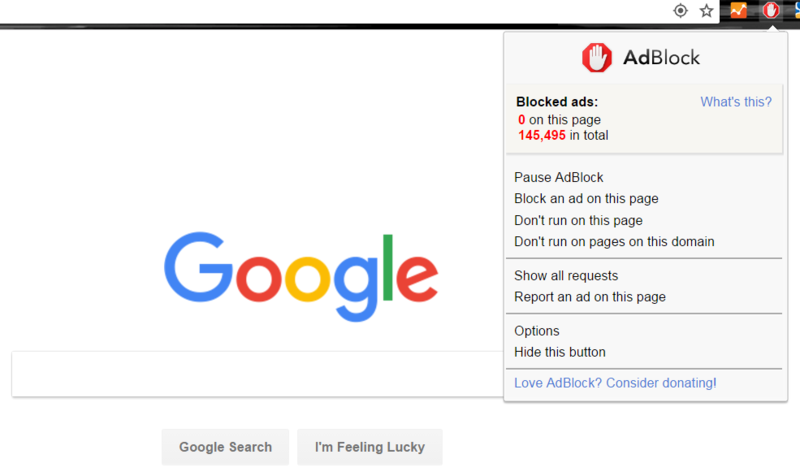 Google Chrome is much more than just a browser, and through the use of Google Chrome extensions, you will find yourself more productive, efficient and able to build a personalized experience. Digital marketers, web developers, and CMO’s benefit by having a well cultivated “toolbox” of Chrome extensions to support them in their day to day work. Let’s take a look at some extensions that have changed the way I work. Google Analytics plays a key role in the life of any web developer, digital marketer or CMO. It is extremely convenient to have these tools at the ready when being called upon to show reporting, draw quick conclusions based on comparison data or to verify that the correct tracking codes are installed. The Page Analytics function provides a real-time overlay of page statistics which can be adjusted and compared by date ranges and different metrics. This tool allows the user to take an immediate peek at the backend of a domain. It is perfect for prospecting new clients, verifying code is correctly installed and monitoring whether or not you yourself are being tracked. It is not uncommon to look up after 2 hours of focused work and realize you have opened 47 tabs, the laptop is overheating and you are not sure if you completed checking out on Amazon. You begin madly clicking tabs, searching for your shopping cart, when you accidentally hit the X button and kill the whole window along with your hopes and dreams. While Chrome is debatably the best browser on the market, it is a notorious memory hog. The Great Suspender will ‘freeze’ tabs that are not in use, remove them from memory usage and restore your media once you navigate back to the tab. Out of all the extensions listed here, this one is most useful on a practical level. This tool can screencap just about anything. It’s free, and it’s fast. From full-length web page screenshots, direct area capture, delayed snaps and even screen recording, this lite app has got it all. I debated whether or not to add this because the tool is only relevant if your team or client(s) utilize Teamwork; however, I have decided to include it because of the staggering impact Teamwork has had on Farotech. It allows us to manage content, design, web and production with accurate reporting, time tracking and project/client activity. 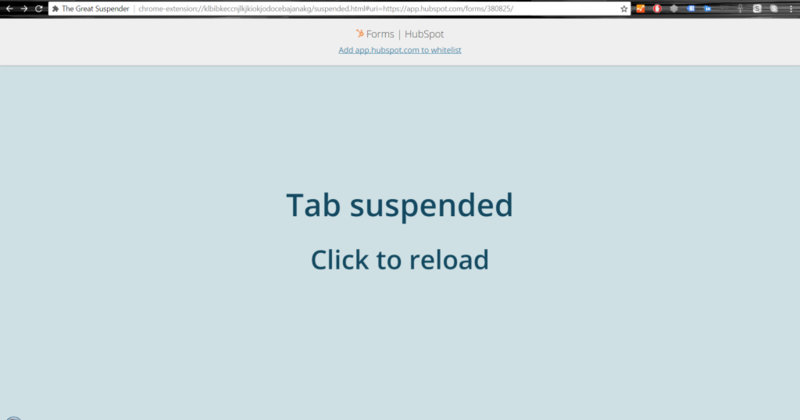 The Chrome plugin allows the user to log time entries, create new tasks and even start new projects. As an internal tool, this saves me at least an hour a day navigating between software. This one tool alone has saved me countless hours organizing and formatting data for imports. Separate first and last names into two columns with one click of a button. Remove duplicates. Advanced formulas. Find and replace. If you use Google Sheets, get Power Tools today. 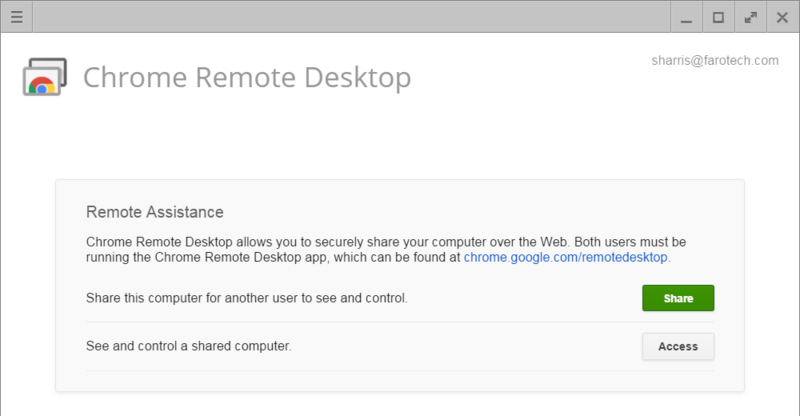 Chrome’s Remote Desktop’s user interface boasts incredible ease of use. Log into a friend or coworker’s computer to help them troubleshoot IT issues. Access all your devices with Chrome from anywhere, including mobile. Control your desktop from your mobile device. Send yourself files that you may not otherwise have access to. Overall, CRD is a simple, straightforward way to connect all your devices and help friends or coworkers troubleshoot IT problems. This one is interesting for both developers and end users alike. Stylish allows custom CSS to be run “over top” of any page you view in your browser. For instance, a developer could write a CSS stylesheet that gives YouTube a Star Trek themed interface. The end user would then download the ‘style’ through Stylish and run it so that they too can stream cat videos to the Enterprise. 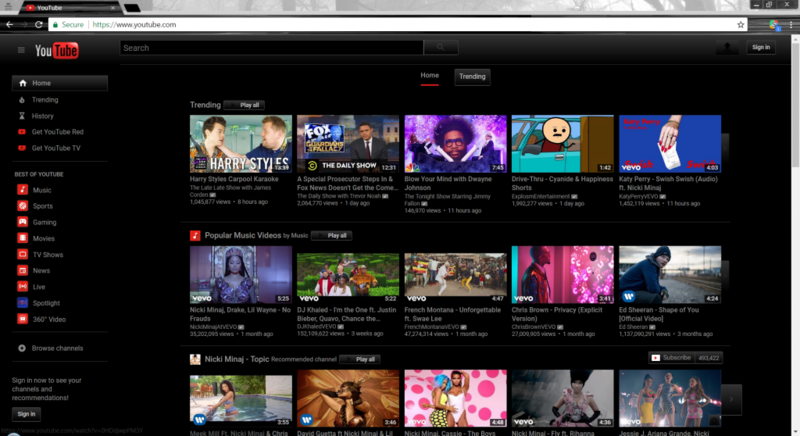 The style seen in the screenshot below is Black YouTube by Panos. 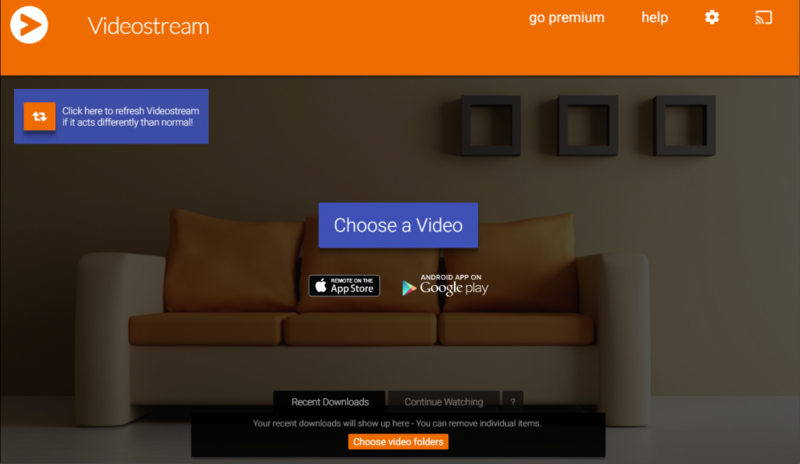 With VideoStream and Chromecast, the possibilities are endless. Chromecast slide-decks for a sales presentation on the fly. Stream any media on your native hardware to a device with Chromecast. If you have a Chromecast and Google Chrome, you’ll never be thirsty for streaming rich media. The digital trend towards strong video content over written content makes an extension like this extremely valuable. These ten extensions have been installed across all of my devices for as long as I can remember, and the list will continue to grow. The particular add-ons listed above barely scratch the surface of those that are available. I encourage you, the reader, to find extensions relating to your daily work that will optimize your time, increase your efficiency, and give you a more personalized user experience. Assess the software platforms used by you or your organization on a regular basis and determine whether or not they have a Chrome plugin that suits your needs. Search for Chrome extensions that allow you to consolidate or optimize your currently daily tasks. 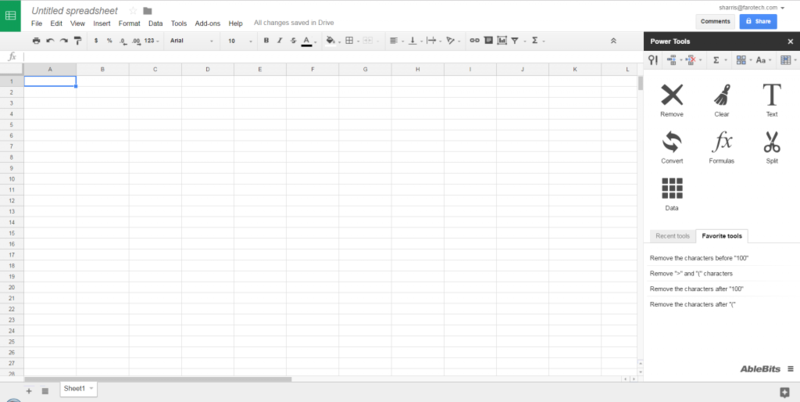 These may include add-ons to Google Sheets, Docs, etc. 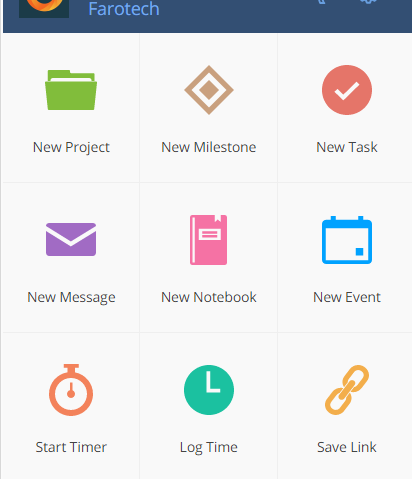 Look for extensions that will save time, keep you organized, and automate basic functions. Keep your software as centralized as possible. Although it can be fun exploring different add-ons and extensions, find one that works for you or your team and stick with it. If you have any questions related to this article please reach out to us at info@farotech.com.